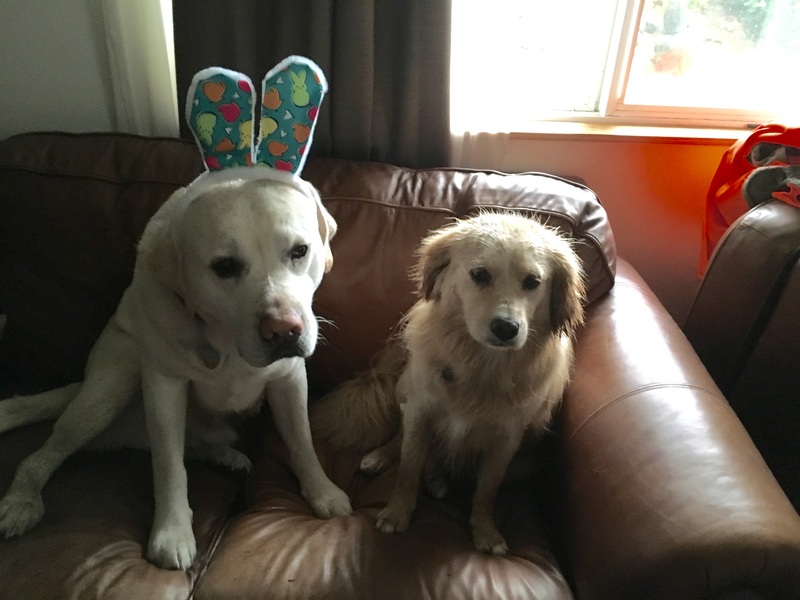 Happy Easter from the Easter Buddies, Mongo and Spork. It might not seem intuitive to most that Dad would return to Pipe Creek Snow Park after his last adventure there, but if one word describes Dad, it is persistent. If Dad decides he is going to enjoy himself; by golly, he is going to enjoy himself, even if it kills him. Pipe Creek was no exception. This time, Dad left Mongo at home. Mongo’s back had been acting up, and though his condition has been slowly improving as he loses his holiday pounds, Dad decided to give him a rest. Instead for this trip, Dad decided to drag Kimi and her friend Reed along. Dad rode his bike and met them at REI. Kimi ran there, and Reed drove so the crew could all get back home safely. Reed and Kimi rented X-C skis and boots. Dad had all his gear at home ready to go. The kids were good sports to humor ol’ Dad. The next day dawned with a steely grey palette. 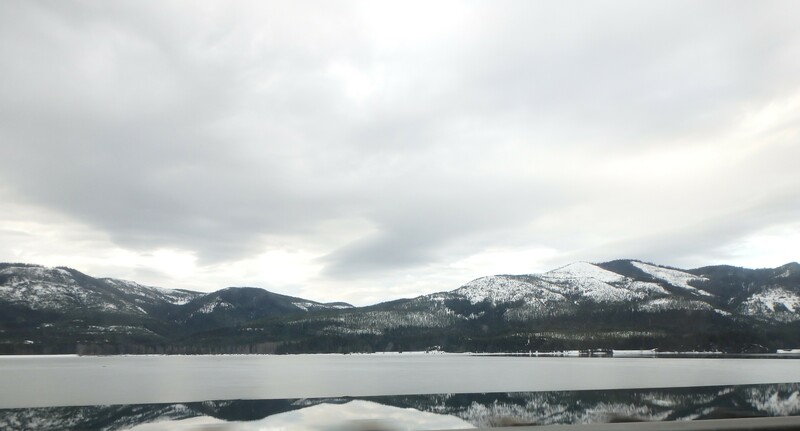 Dad deftly piloted the truck through Snoqualmie pass and over into Central Washington State. As the team left the pass they opted to stop in Gunnar’s Cafe to grab a bite before heading to Blewitt pass. As they hopped out of the truck, their attention was drawn to some additional hopping over near the sidewalk. 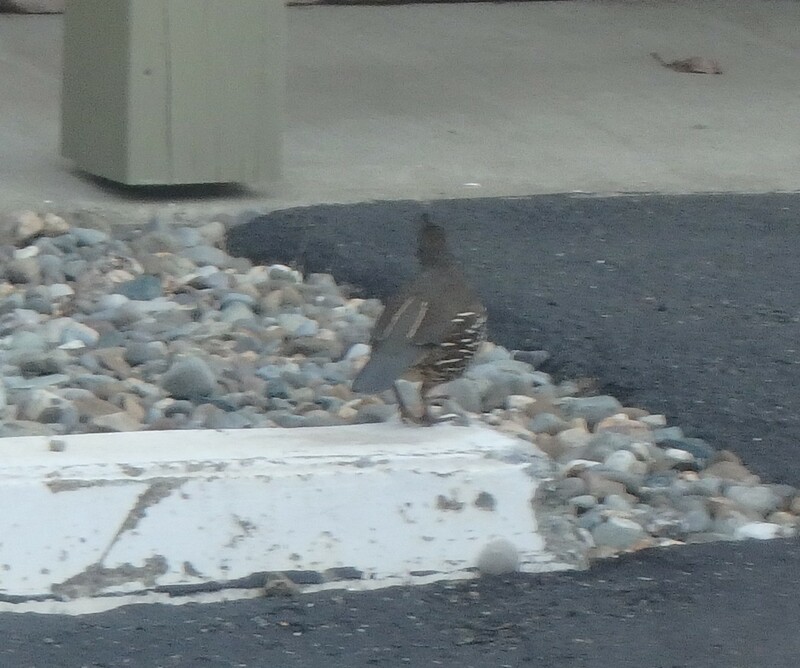 They had surprised a pair of mountain quail in the parking lot. There was lots of scrambling on both sides as Kimi tried to get a picture and the quail tried to get away from Kimi. Kimi is an excellent downhill skier and carves the best turns int he family. But as Dad was learning, X-C skiing was done with the skiis flat on the snow. No Edging Allowed. Reed picked this up quickly. Dad learned by watching Reed. Kimi had a tough time transitioning from carved turns to skidded turns, but came along nicely by the time they finished up the day. Back at the car, the exhausted group piled in and headed for a local tourist destination, the tiny mining hamlet of Liberty, WA. What is there to do in downtowm Seattle in the eveinings? Well, there is dining, sports, music, theatre, dance, and of course, cinema. In fact, there are several cinemas downtown, but only one capable of showing the original 3-panel Cinerama spectaculars; Seattle’s own Cinerama. The history of the theatre is highlighted in the gallery below¹. A vicious storm rolled through Mongo’s home town again this past weekend leaving one fatality. 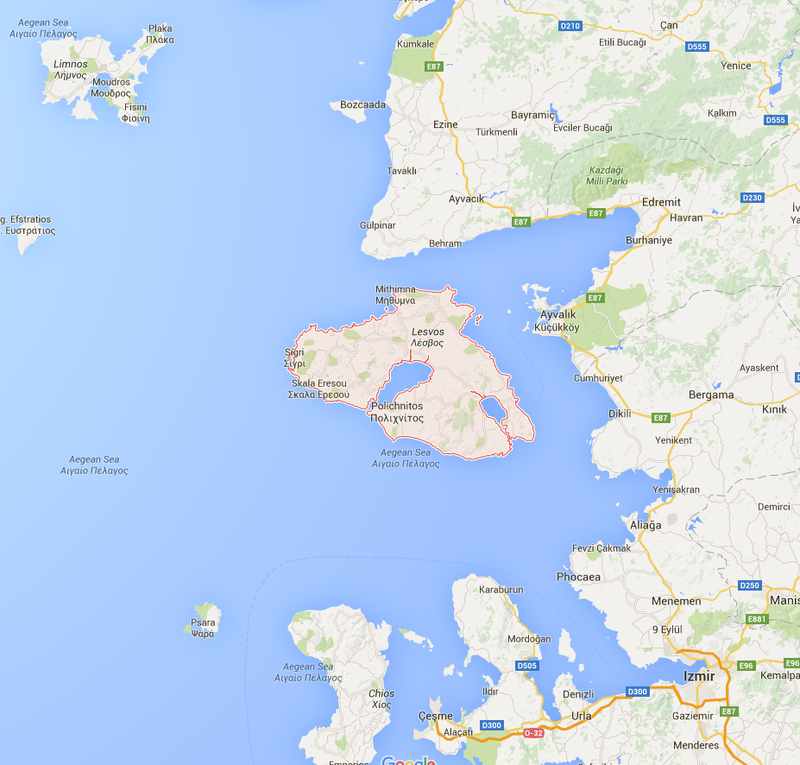 One person was killed when their car was struck by a falling tree. On Sunday (3/13) ,the National Weather Service tweeted, “Storm looks like a hurricane! The central pressure is deeper than expected, 978 mb.” The tweet included a picture of the swirling storm offshore from Olympic National Park. 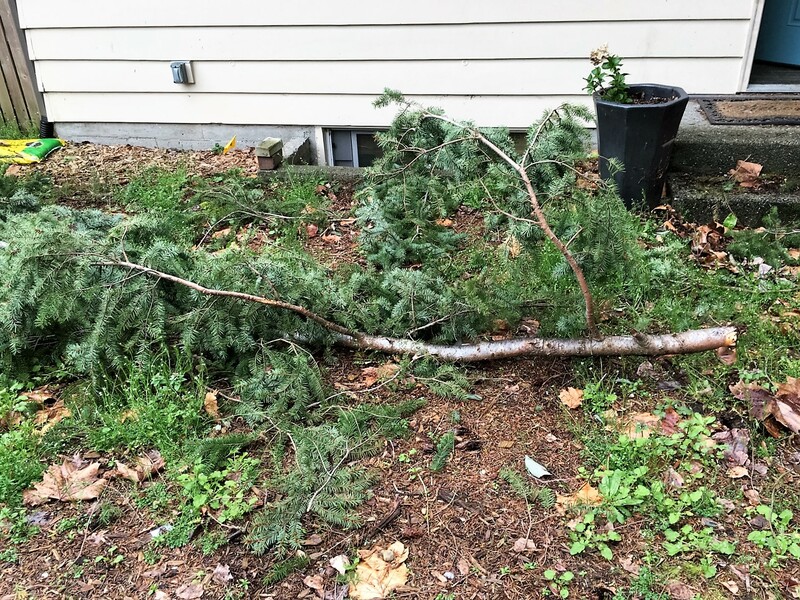 Back in West Seattle, 70 MPH + gusts were toppling trees all over town. Mongo refused to go outside alone. Dad stood at the back door with him and the watched the tall firs on the side of the house swaying dangerously in his direction. As they stood there transfixed at the back door, they hear a loud thump in the front of the house. Surprised by the sound, Mongo let loose one of his low rumble barks. Dad and Mongo walked out to the front yard and saw a large limb had bounced off their roof. There didn’t seem to be any damage, but they didn’t spend much time outside looking at it. A branch like that could cause some serous damage if it caught the boys outside. They went back inside where it was safe (relatively) and warm. Mongo curled up by the fireplace. MPSA – Mongo’s Public Service Announcement. Rebecca from Lesvos Stray Cat and Dog Adoptions has asked Animal Couriers to publicize a tiny handful of dogs like Winston, who have been rescued from the streets of Lesvos, Greece. They are in need of Forever Homes. 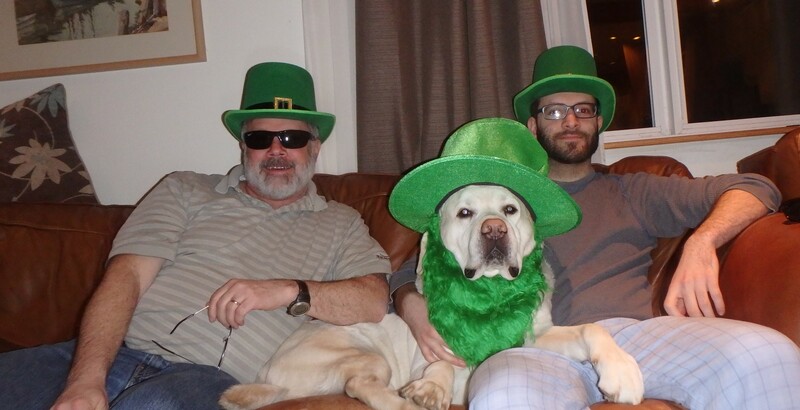 Happy St. Patrick’s Day from Mongo. Heidi Hetzer continues her around the world adventure in her 1930 Hudson Saloon. She recently visited Lake Titicaca.